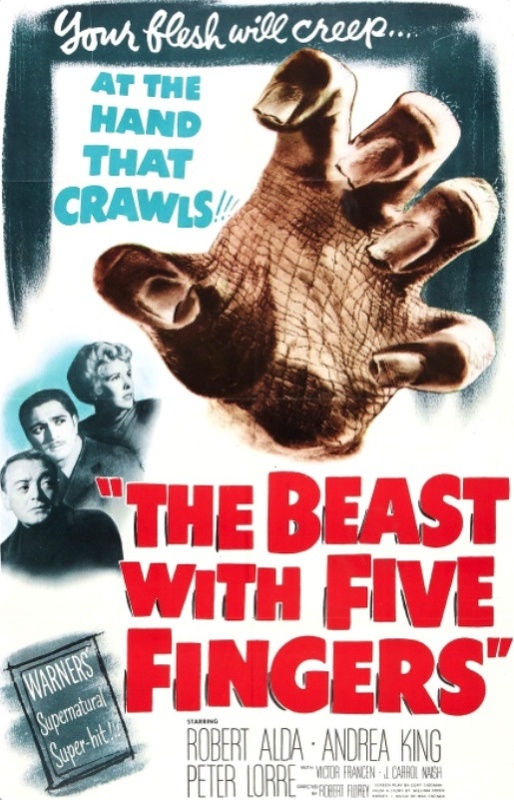 This review originally appeared earlier this year on The Mortuary as part of The Ludovico Film Institute’s program on the Rue Morgue Podcast’s 100 Essential Alternative Horror Films. Architects calmly design the gates meant to be passed through only once. Meanwhile, Burger, a German worker, Stern, a Jewish student in Amsterdam, Schmulski, a merchant in Krakow, and Annette, a schoolgirl in Bordeaux, go about their daily lives, not knowing a place is being prepared for them hundreds of miles away. This narration has haunted me because it gets to the heart of what is terrifying about life. There is a place being prepared for all of us. It could be a comfortable bed, where if we are lucky we will expire without much pain or anguish, or — better yet — in our sleep. It could be a patch of soil in a foreign land, and we will be hailed after our death as a hero. It could be a street corner, and we won’t even know what hit us. If we are unlucky, it will be a place of unimaginable horror and misery. But no matter what the manner of our passing will be, there is a place being prepared for all of us. 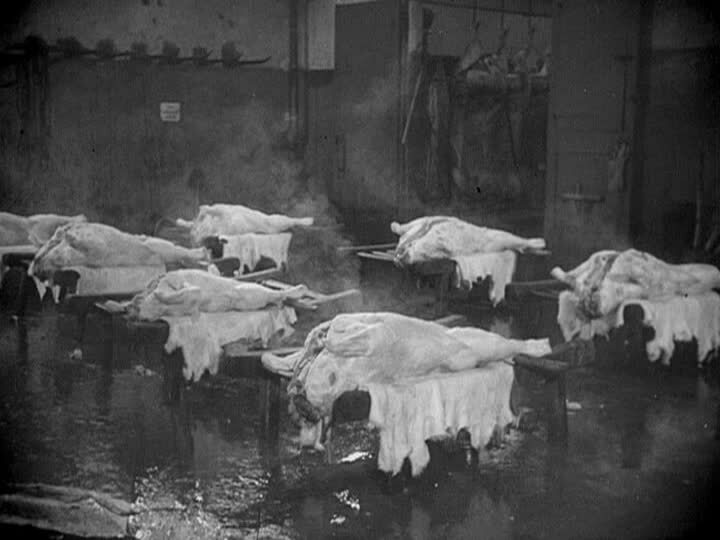 The places that were prepared for the horses, cows, calves, and sheep we see slaughtered in Georges Franju’s short film Blood of the Beasts were the Vaugirard and La Villette slaughterhouses on the outskirts of Paris. Vaugirard is an abattoir that specialized in the slaughter of horses, the first animal we see die in Blood of the Beasts. The bleeding and preparation of the horse’s corpse is gruesome, but the horse’s death itself is not particularly cruel. The magnificent animal is led to its place of execution placidly, is killed with a bolt gun, and appears to die instantly. If you are a vegetarian for ethical reasons, the footage in Blood of the Beasts will probably sicken and horrify you. If you have ever worked in a slaughterhouse or have hunted and dressed the animals you have killed, it will probably not. I don’t think this is the point. 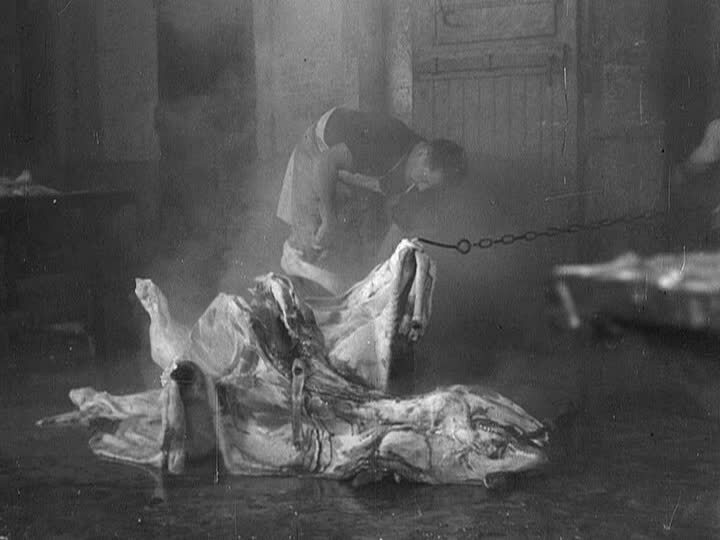 Franju did not make Blood of the Beasts as an exposé of conditions in Paris’s abattoirs, or as a polemic against the consumption of meat. In an interview, Franju admitted that he had little interest in the subject of slaughterhouses when he made the film. 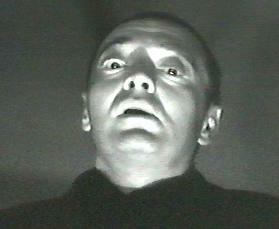 Franju described himself as a realist who sought to depict reality, but in a surreal way. 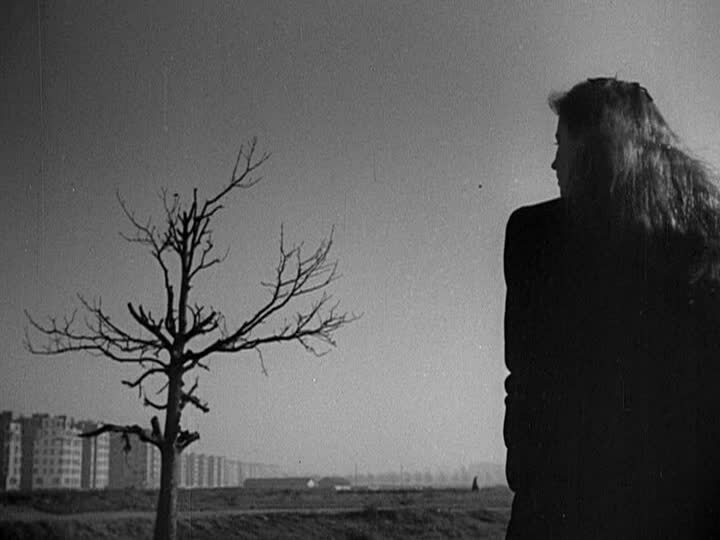 Franju chose the Vaugirard and La Villette slaughterhouses because of their proximity to the placid Ourcq canal and the bucolic vacant lots where children played and vendors sold trinkets. He wanted to juxtapose the tranquility of human life with the gruesomeness of the abattoirs. Franju said that people later told him that he should have filmed Blood of the Beasts in color, because that would have been even more horrifying, but he responded that it was not his intention to be repulsive, it was his intention to make a work of art. Blood of the Beasts is composed entirely of documentary footage, but it is unquestionably an existential horror film. Franju unsettles the viewer by not only exposing that which is normally hidden, but by doing it in such a beautiful manner. 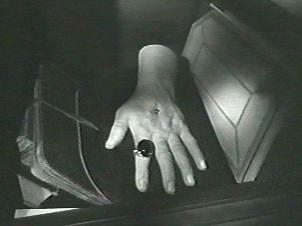 The transitions in this film would look more at home in a film based on a fairy tale; there is a shimmering fan that moves across the screen to cut from one scene to another, and the first scene of slaughter is ended by what appears to be the ornate covers of a story book closing over the frame. Later, there is a low-angle shot of a barge on the Ourcq canal as it passes from the left side of the frame to the right. It is a documentary shot, but since the camera is so low that we can’t see the water, the barge resembles a piece of moving scenery in a stage play. Blood of the Beasts is a short film that leads the viewer to ponder the fine line between humans and animals. Unless you still cling to quaint notions like the existence of the soul or the sanctity of human life, what separates us from the animals? The history of the first half of the 20th century is one of mechanized slaughter. We may be the dominant predator on planet earth, but we are still flesh and blood. 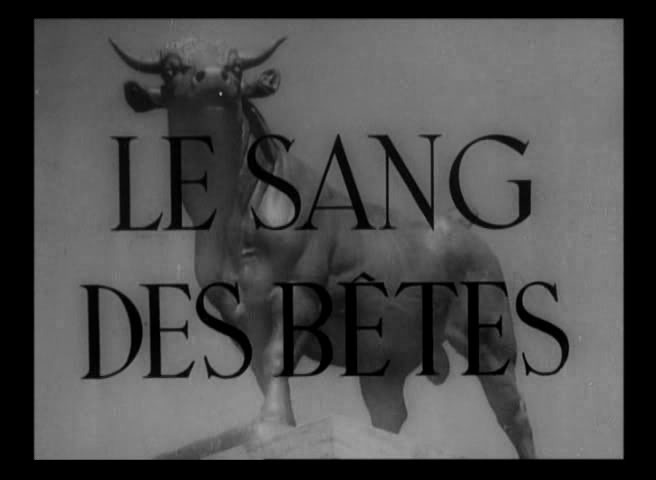 If our throats are slashed and our heads sawed off, we die in the same manner as the cows do in Blood of the Beasts. If, like the horse in the beginning of the film, a bolt gun is shot into our forehead, we will drop to the ground with a similar kind of rag-doll finality. Our bodies are all equally vulnerable if exposed to the right conditions (as we learn from the narrator, one of the slaughterhouse workers depicted in the film accidentally severed his own femoral artery and had to have his right leg amputated). “I will strike you without anger and without hate, like a butcher,” wrote Baudelaire. Without anger, without hate, with the simple cheerfulness of killers who whistle or sing as they slit throats, for they must earn their own daily bread and that of others with the wages of a difficult and often dangerous profession. Posted in 1949 and tagged Documentary, French Cinema, Georges Franju, Horror. Bookmark the permalink. Christy Cabanne’s Scared to Death is a terrible film, but I had enormous goodwill toward it after the first reel. 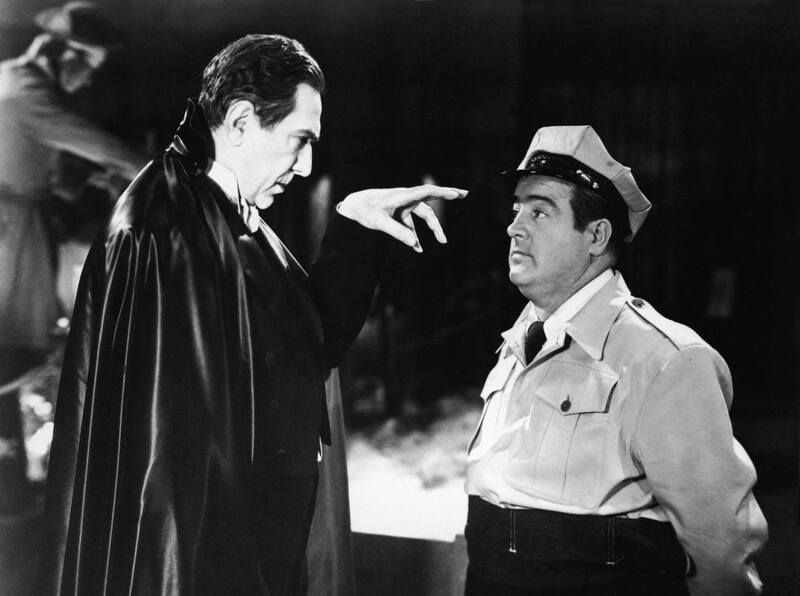 I get that way when the front door of a house flies open in a movie to reveal Bela Lugosi and little-person actor-extraordinaire Angelo Rossitto standing on the front porch, wearing matching black suits. If you don’t know Rossitto by name, you might recognize him by sight. He had an incredibly long career in TV and movies, stretching from 1927 to 1987. He was the quiet, dark-haired dwarf in Tod Browning’s Freaks (1932) and Blaster’s better half, Master, in Mad Max Beyond Thunderdome (1985). Unfortunately, he doesn’t have a lot to do in Scared to Death, and the sheer awfulness of the movie ground down all my goodwill to dust by the final reel. 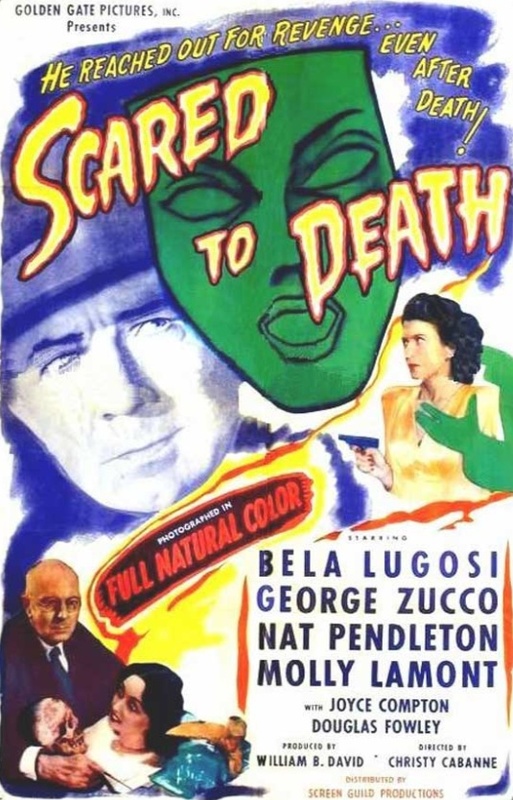 Scared to Death is notable for two reasons — Lugosi only appeared in three color films, and Scared to Death is the only one in which he received top billing. Also, it’s a picture that’s narrated by a dead woman on a slab in a morgue. Trust me when I tell you that neither of these things is a reason to run out and see Scared to Death. 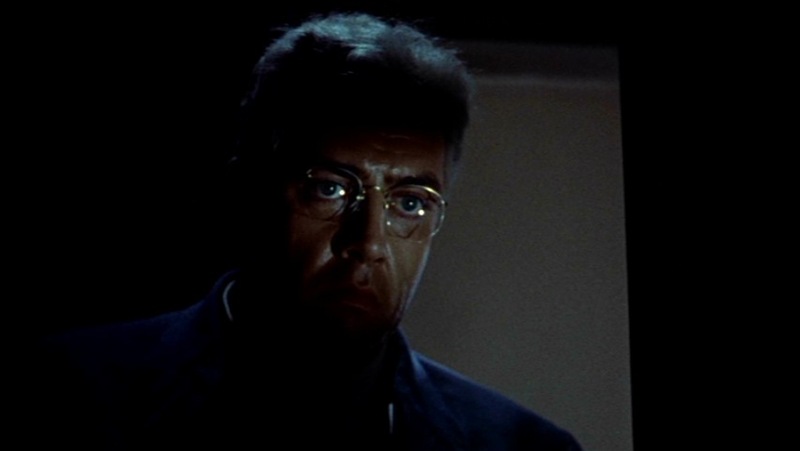 The color process used for Scared to Death was Cinecolor, which is a two-color film process, and it just doesn’t look that good, at least in the public domain print I watched. Also, the narration by the dead woman is interesting at first, but it becomes unbearable after the first dozen or so times her corpse cuts into the action to speak its piece. Part of the problem is that the sound editing is so terrible during the transitions that the viewer will start to dread the corpse’s appearance, especially if the viewer is sensitive to loud, abrupt noises. Scared to Death is only worth seeing if you love corny old horror-comedies or are a connoisseur of bad films. 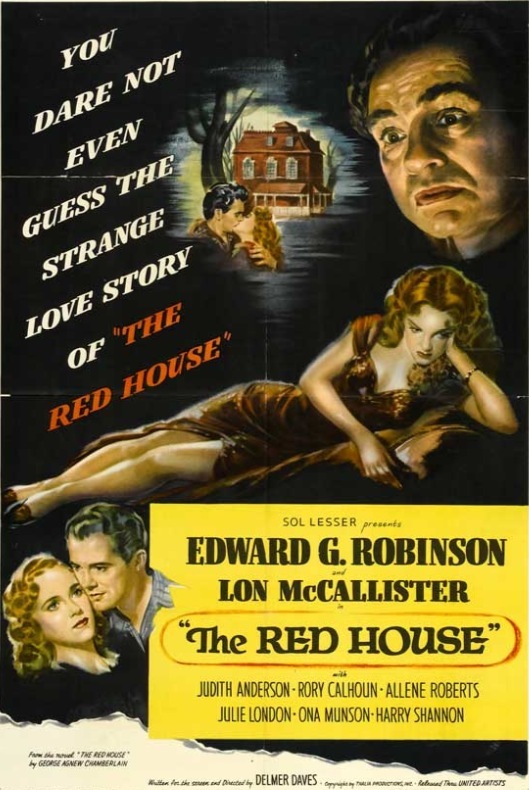 Lugosi and Rossito are always fun to watch, as is George Zucco, but everyone else in the cast is either flat or intensely grating, like Nat Pendleton, who supplies comic “relief” as the dim-witted police inspector. Bottom line — among films narrated by a dead person, Scared to Death will never be confused with Sunset Boulevard (1950). 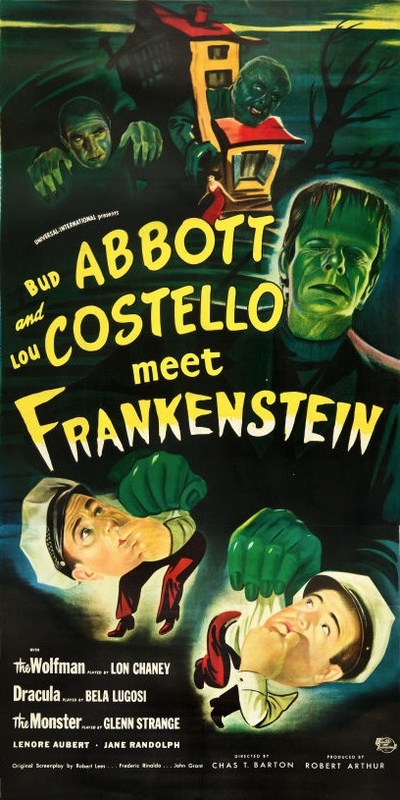 Posted in 1947, February 1947 and tagged Angelo Rossitto, Bela Lugosi, Carl Hoefle, Christy Cabanne, Comedy, Dorothy Christy, Douglas Fowley, George McGuire, George Zucco, Gladys Blake, Golden Gate Pictures, Horror, James Mayfield, Joyce Compton, Lee Bennett, Marcel Le Picard, Molly Lamont, Nat Pendleton, Roland Varno, Scared to Death, Screen Guild Productions, Stanley Andrews, Stanley Price, Walter Abbott, William B. David. Bookmark the permalink.